Effectively splitting the country from three to four sales territories, Spearhead have established a new region across the central belt of England, from North Lincolnshire across to Shropshire, bolstering support to their dealer network and to the company's ambitious sales growth plans. Appointed to the role of Area Manager - Central Region is new employee Jack Norton. 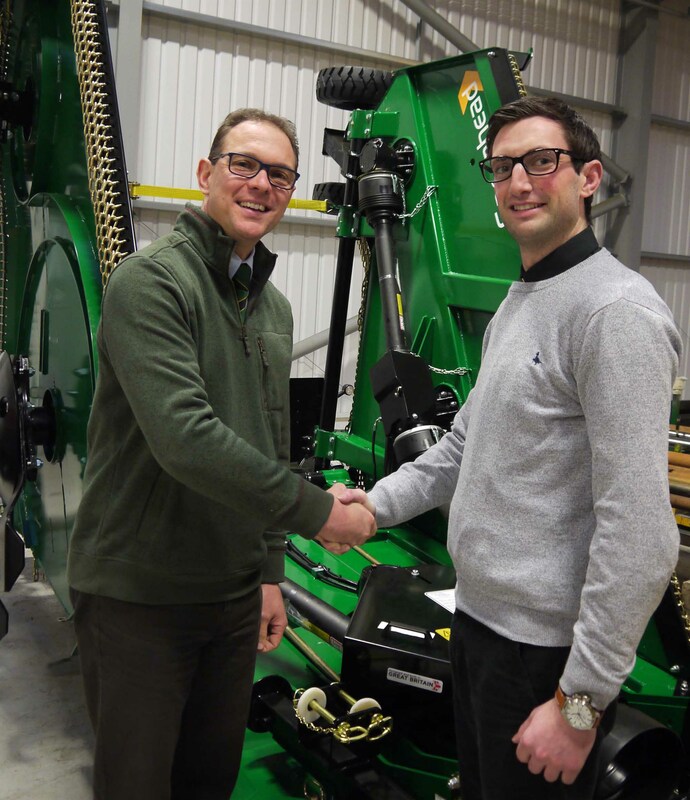 Jack joins Spearhead having gained 8 years of experience at Spearhead dealer Irelands Farm Machinery, and brings with him a wealth of knowledge and experience on the Spearhead product range.